Serving Redondo Beach Since 1979.We stand behind our work. BBB rated. Licensed, Bonded and Insured. 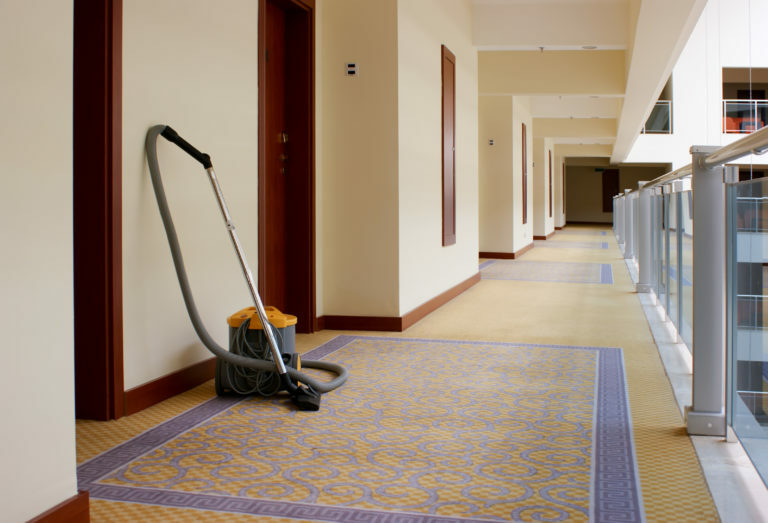 Ever heard that consistently great carpet care, floor cleaning, or upholstery cleaning service is hard to find? If so, you haven’t heard of AAA1 Carpet & Upholstery Care. 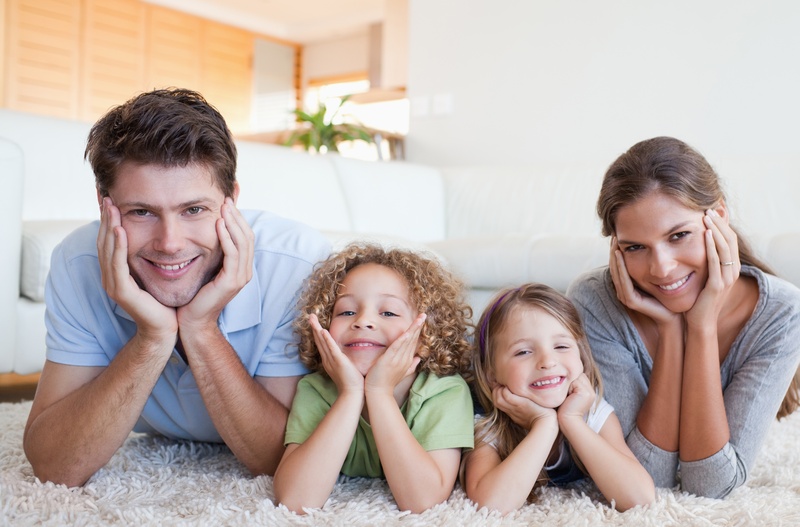 Throughout Redondo Beach, California and surrounding communities, we have separated ourselves from the pack by giving each of our clients world-class carpet cleaning service. Our aim is not to sell you on what we can do—we want to prove it! 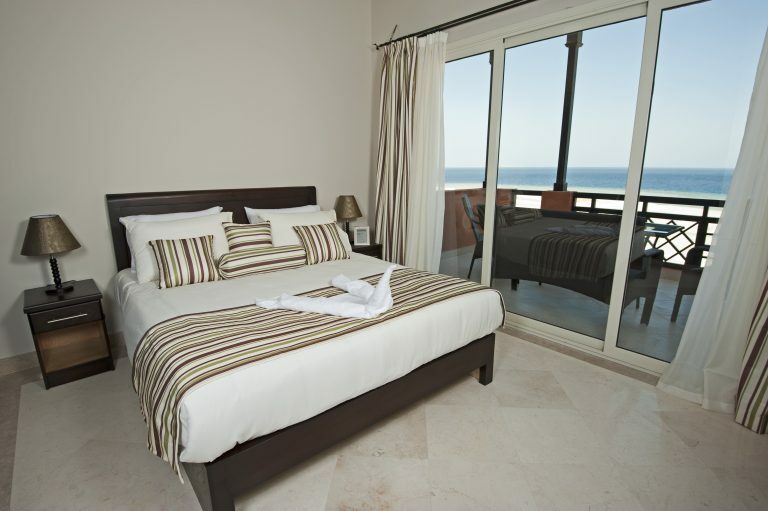 Check out what others say about us and take note of our processes. 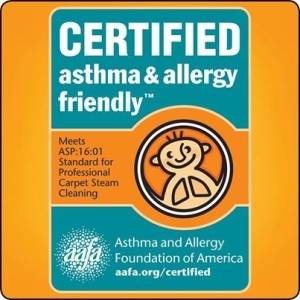 AAA1 is an environmentally friendly carpet, flooring and upholstery care provider. 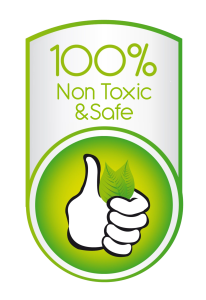 We never use cleaning products that are comprised of toxic chemicals or non-biodegradable materials. Our cleaning team also uses methods that prevent cross contamination and waste. Do you have water damage in Redondo Beach? We can help with that too. 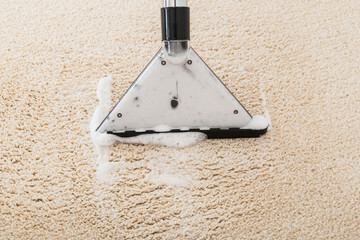 Cleaning your carpet is easy when you use AAA1 Carpet & Upholstery Care! We’ve built a strong record of reliability and trust in the Redondo Beach community due to our uncompromising standards. When you order our service, you should know that we will clean your carpet in a way that protects it from chemical damage. 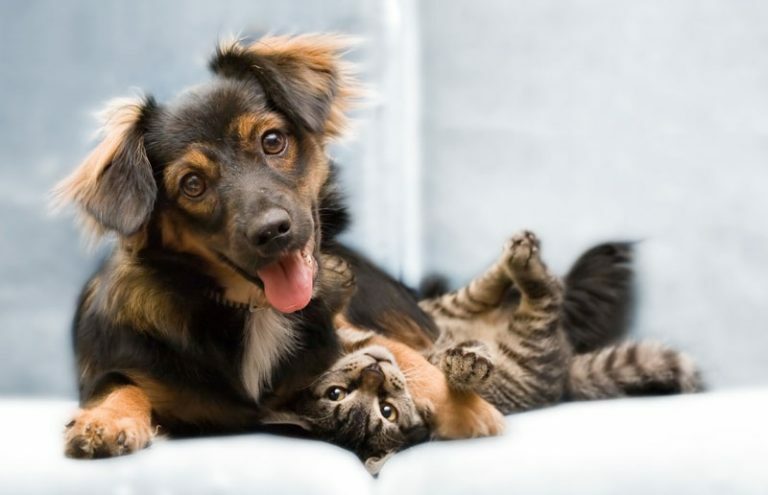 Do you need your Oriental, Persian, or unique rug cleaned? If so, give us a call. We take special pride in meticulous cleanings of specialty rugs. One option that we offer for our clients is rug pickup. 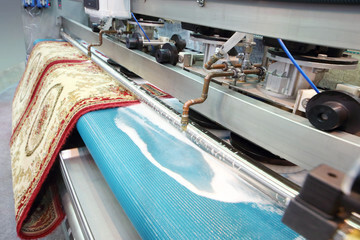 We’ll clean your rug at our facility and return it at a time convenient for you. 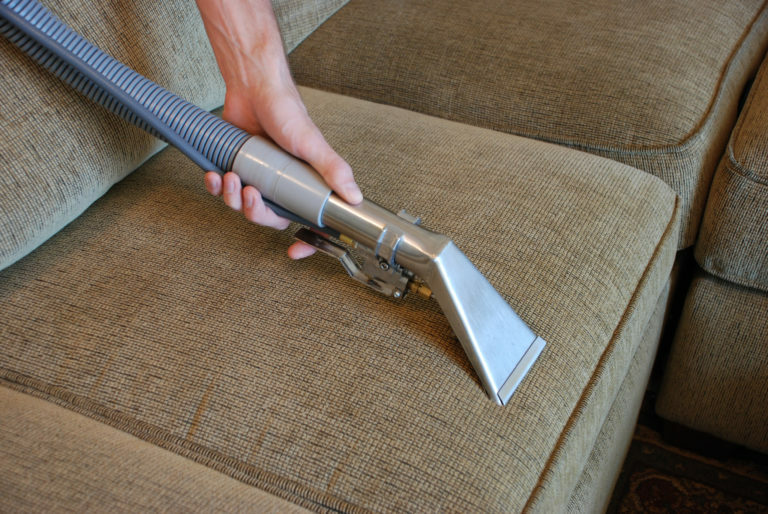 The way you approach upholstery cleaning will determine not only how clean it will be, but also if it will remain undamaged. Over the years, we’ve found ways to extract the deepest dirt, stains, and grime from fabrics of all types. Our team makes use of modern equipment and methods to clean upholstered furnishings, draperies, and other special items safely and effectively. Does your tile flooring and grout look as good as it once did? If not, mopping it is not the answer. 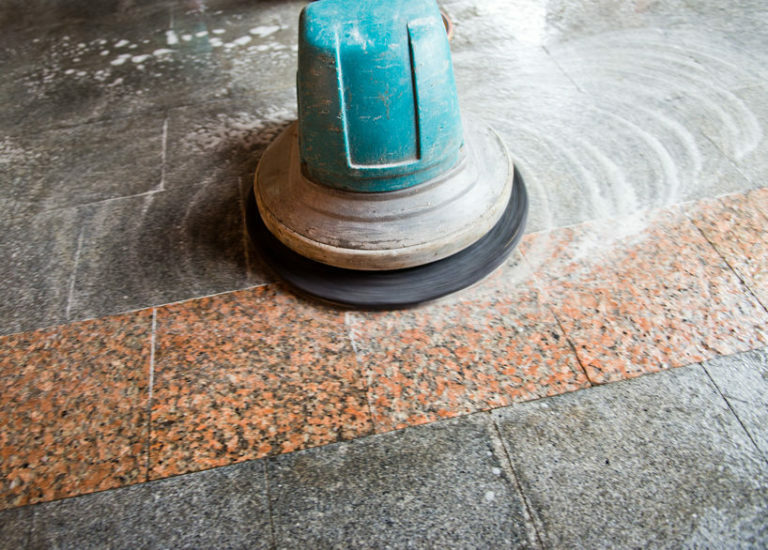 We understand how to remove stains and grime that rest within the crevices of tile surfaces. 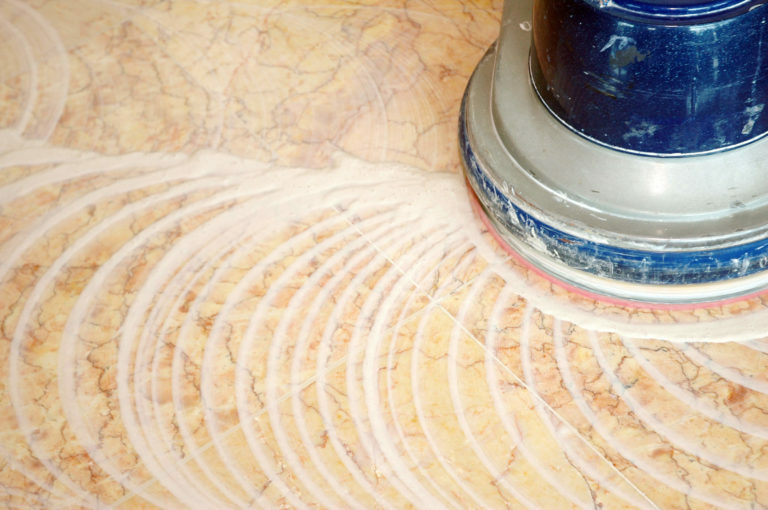 We can also extract dirt that is trapped in the pores of grout. Keep a hardwood floor clean is challenging when you do not have the right equipment. Regular sweeping is good for light cleaning, but over time wood accumulates dust and other particles within its crevices. 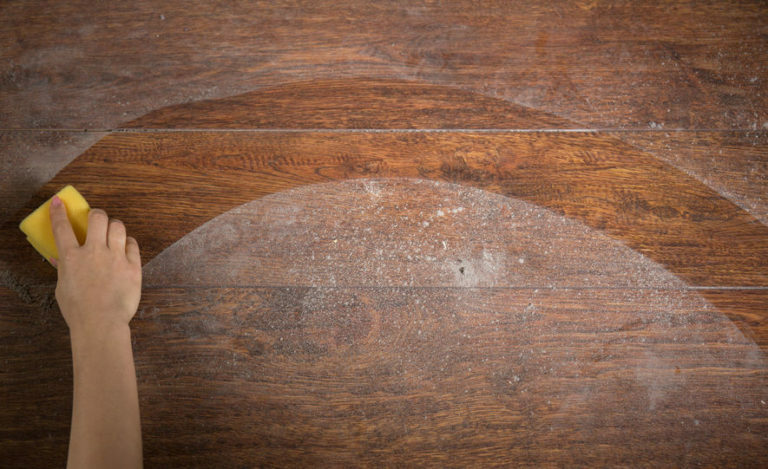 We have formulated a deep cleaning process for wood flooring that is the best in the business.